Dear Diary, It will take more than threats - and one overbearing rancher - to drive me away from my rightful property...When I inherited this isolated land near the Mexican border, I knew running it would be difficult and dangerous - very different from my privileged life in Louisiana, where I was the genteel Miss Trilby Lang. But I certainly didn't expect that my neighbor, Thorn Vance, would be challenging me at every turn. To her surprise, Rourke returns her call, and displays a sympathy that seems totally at odds with his reputation. One night, their lips finally meet, and all Rebecca wants is to feel Rourke’s arms around her - forever. 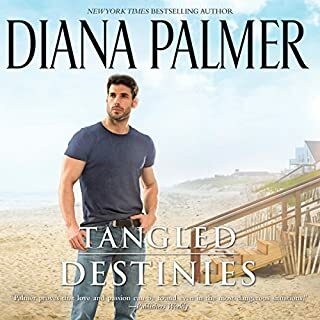 But is she the one woman to break through Rourke’s protective barriers, or is the man she’s falling in love with just using her to investigate a crime? Does Rebecca dare trust someone who has the power to destroy her family…and break her heart? ©2013 Diana Palmer (P)2013 Brilliance Audio, Inc. Loved this book! 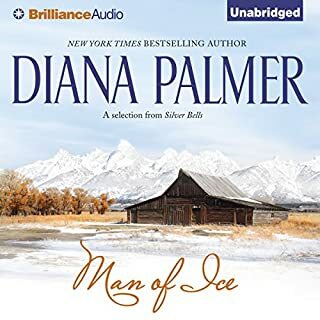 Diana Palmer always does a great job! Can't wait to listen to the next one! 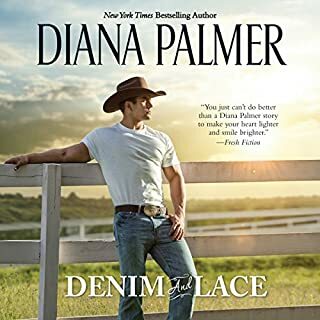 I really look forward to each & everyone of Diana Palmer's books. Everyone of her characters are perfect for each story. I used to think would be wasting my time by reading certain authors, however I have never regretted reading any of Diana's books! 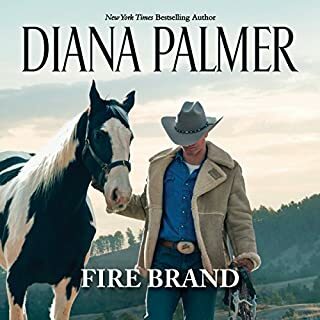 Thank you Diana Palmer. What three words best describe Emily Beresford’s voice? In the beginning the story and the narrators tone was a little over dramatic in everyday things - The narrator could have fixed it in her tone, and thankfully she did did later in the story. Despite the over dramatics, the story was enough to keep me reading. The last half of the story Becky was angry and Rourke lost all his appeal by turning into a lapdog... That was a bummer. The author also used the word "taut" too much. Diana has talent as a writer, and potential to really become more. A different direction with the lead characters attitudes through the last half of the book could have made this a favorite. 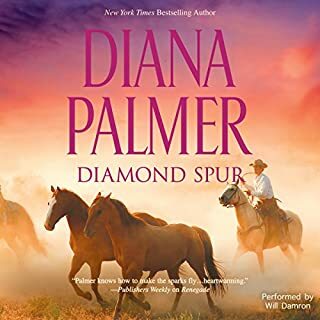 This is clasic Diana Palmer but all of her books these days are starting to sound the same. He big scary intemidating man, she naive lil virgin who needs to be saved and taught about passion......okay have we done this enough allready. It was still a pleasent book but the story has been done to death now. What made the experience of listening to Night Fever the most enjoyable? 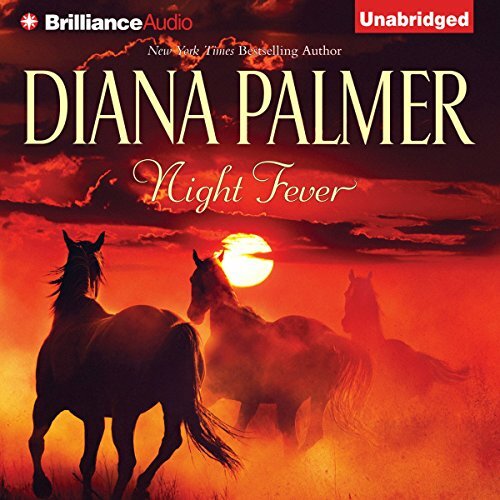 Diana palmer is one of my favourite authors. So when I see some of her I download and listen . This a great story and I enjoyed it . I felt as though I was there standing next to them . What does Emily Beresford bring to the story that you wouldn’t experience if you had only read the book? Emily has a good way of changing the voice to match the characters she is telling the story about . so when emily starts to tell the story you can feel and understand the story better than when you read a book . I find that in all dianas books you will end up laughing and crying ,she is just a good story writer. 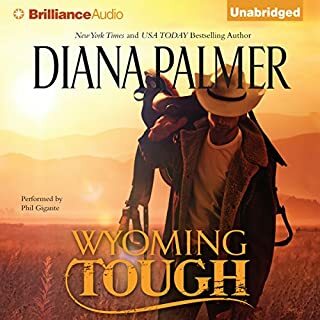 More of diana palmer books as she has such a lot of books and it would be great to to be able to listen to them .